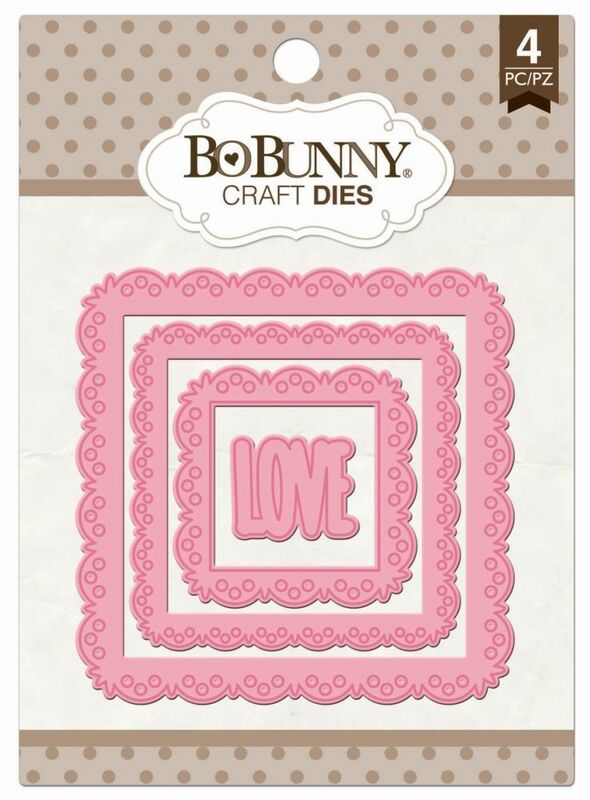 Bo Bunny Dies quickly and easily die-cut shapes from patterned paper, cardstock and other thin materials! Designer dies are a cut above the rest. Compatible with most manual die-cut machines.